The manufacturing and supply chain industries were among the earliest adopters of enterprise-class mobile applications and hardware, but as platforms have evolved, with interfaces resembling cheaper smartphones and tablets, IT strategists have had to rethink their plans. 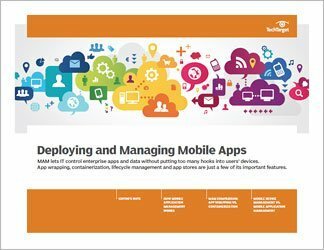 To better make use of the increased potential of mobile ERP, organizations must first tackle a host of knotty hardware, security and software-design issues. 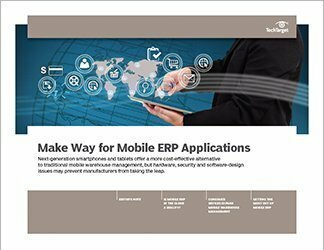 In this three-part guide on mobile ERP applications, SearchManufacturingERP contributors outline the new use cases made possible by mobile computing technologies as well as the new concerns facing interested manufacturers. First, technology writer Lauren Gibbons Paul cautions organizations exploring cloud-based ERP. 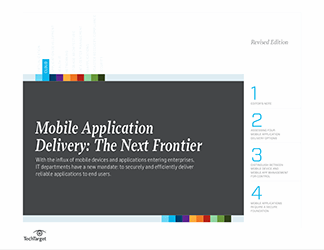 While many see mobility and the cloud as a perfect match, the reality, she writes, is ERP vendors’ software-as-a-service applications often don’t support mobile access. Next, Beth Stackpole reports on the advantages next-generation tablets and smartphones bring to warehouse applications. 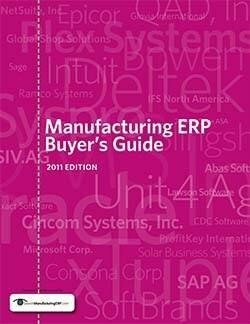 Brenda Cole, who was site editor of SearchManufacturingERP until recently, closes with answers to several frequently asked questions about mobile ERP.